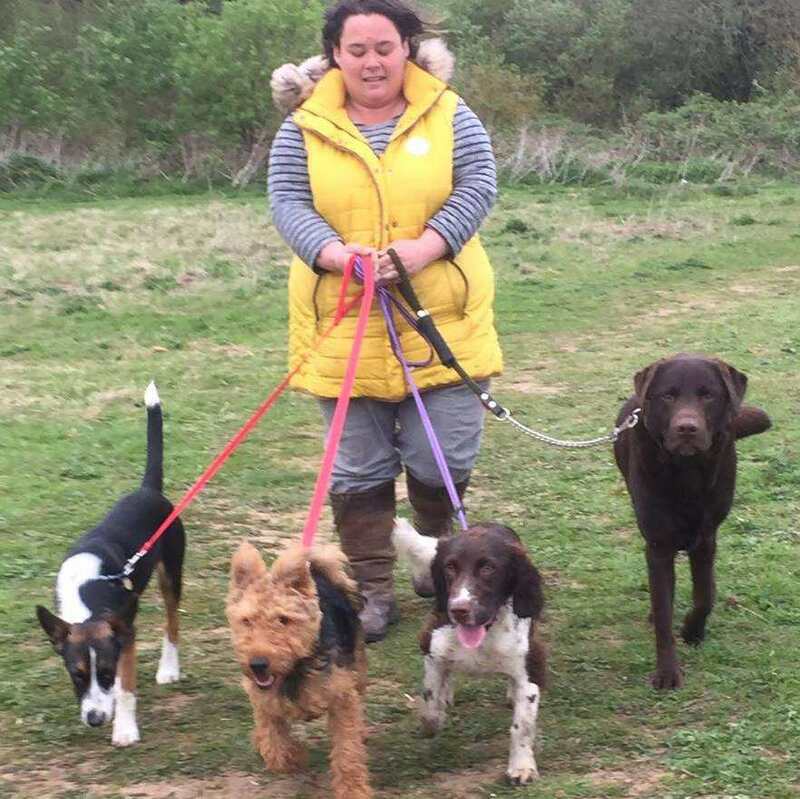 Sarah's Pet Care Services taken over Boos Walking School of Uppingham on Friday 29th March 2019. We are a leading Dog Walking & Pet Sitting service in Rutland & Stamford. We have been rated 5* by all our customer feedback which can been seen on Facebook, Google and Yell. Feeding and watering, performing welfare checks, and providing companionship for your animals when you are not around. 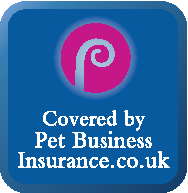 We are fully insured for dog walking pet sitting and first aid trained and DBS checked for your peace of mind. 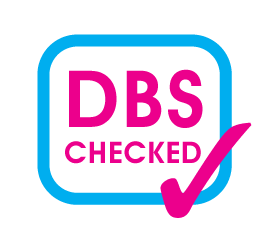 We have a over 70 5* reviews on our Facebook Page and we're able to provide references for both our dog walking and pet sitting service.